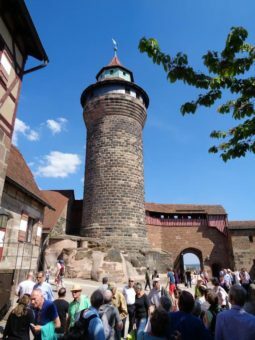 Home » Feature Story » Viking River Cruises… As good as Masterpiece Theater? 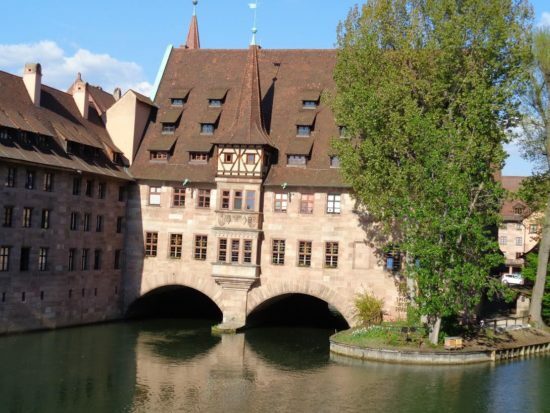 Viking River Cruises… As good as Masterpiece Theater? You just can’t escape those “supported by” Viking River Cruise ads before practically every episode of any Masterpiece series. 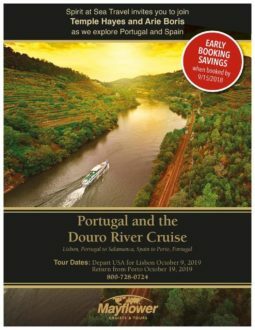 In fact, if the subject of river cruising is broached, inevitability the first words out of anyone’s mouth is “Viking River”, as if it were a prescription. 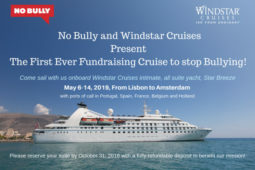 Even having never taken a European river cruise, thanks to an effective brand marketing campaign with a strategic partner like PBS, most people automatically accept Viking River as the only brand and the best way to cruise the rivers of Europe. Well, of course I was intrigued by the question “does life imitate art” or in this case does the product meet expectations created by advertising. Whatever the answer, I found Viking River to be a very enjoyable experience. Viking River is highly automated with exceptional online access to details and options related to bookings. Even documents are custom laser-printed and highlight your individual cabin on a deck plan of the ship. Upon arrival, meet and greet at the airport and transfers to the ship were efficient. Happily, even our cabin was cleaned and ready early, so we were able to get in a well needed nap after the long overnight flight. From the start, the staff were great! Everyone seemed genuine and happy to have us onboard. Viking River ships are virtually the same design with different names, although the newer builds have more amenities. The public rooms are modern, attractive, but a bit basic for my taste. Hallways and staterooms are paneled with warm woods and are very appealing. We had plenty of closet and drawer space for such a relatively small living area, typical of ships designed for river cruising. The small balcony was a worthwhile perk, but our stateroom, 201, seemed to be near a galley exhaust and at times was just not usable. Our room was cozy, comfortable and had a surprisingly spacious shower. Again, our room stewards were delightful and did a great job. I especially appreciated the oversized bath towels. Our fellow guests were overwhelmingly American. The majority seemed to be first timers to Europe or repeat guests and the Viking River experience is perfect for this demographic. 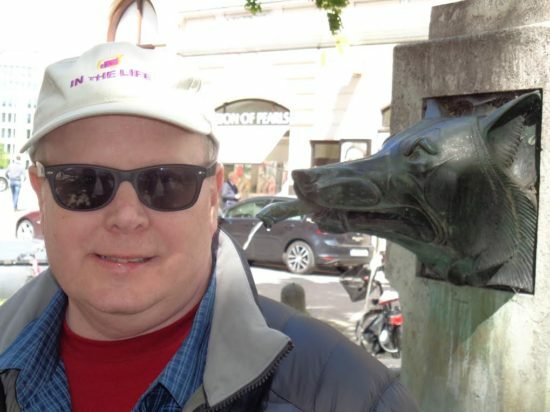 Shore excursions were well run, not too “in depth” and well suited for this type of traveler. 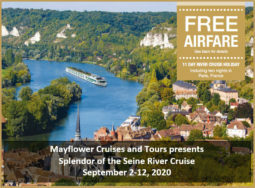 The nature of European river cruises makes for a fairly busy time with daily tours, walks and excursions. As a result, we weren’t able to relax and spend more time onboard this very appealing Viking River ship. 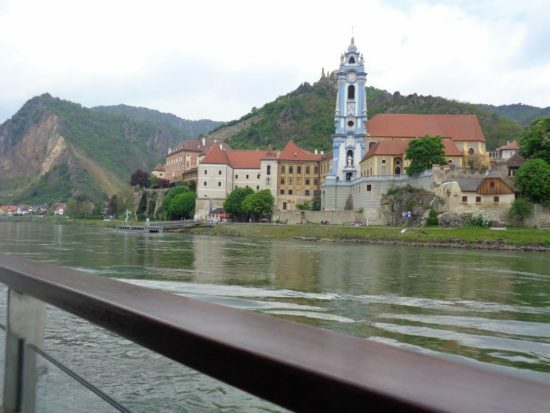 When we were cruising, I loved just sipping a drink and watching the beautiful Wachau Valley pass by up close and personal! Dining for the most part was very good with the usual buffets for breakfast and lunch. Dinners were sit down affairs with several courses and complimentary wine, beer or soft drinks. An alternative option for dinner (we thought was great) is offered in the Aquavit Terrace. 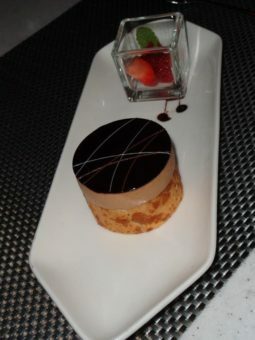 A selection of appetizers, salads and soups on display are served, followed by a choice of main courses. It is more relaxed than the dining room and the river view is spectacular. My only suggestion is to add a maître d’ to greet guests, show them to tables, explain how it works, and to oversee the service. Although always pleasant, at times the wait staff seemed overwhelmed and guests confused as to how it worked. Some thought it was a traditional buffet. Overall, Viking River is efficient, reliable, well run and a safe bet for travelers that want an enjoyable experience without surprises. Is Viking River as good as Masterpiece Theater? 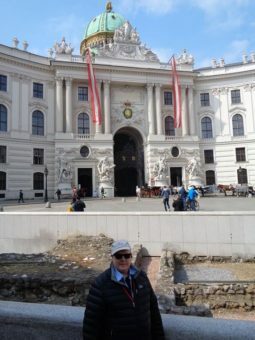 Well, I suppose that is subjective, but I did thoroughly enjoy watching past episodes of Downtown Abby on my in-cabin, giant, flat screen TV while sailing up the Danube…thank you PBS and Viking River Cruises!